This is what a day at the beach reading looks like for us. This is the book I bought for myself at the Island book store. 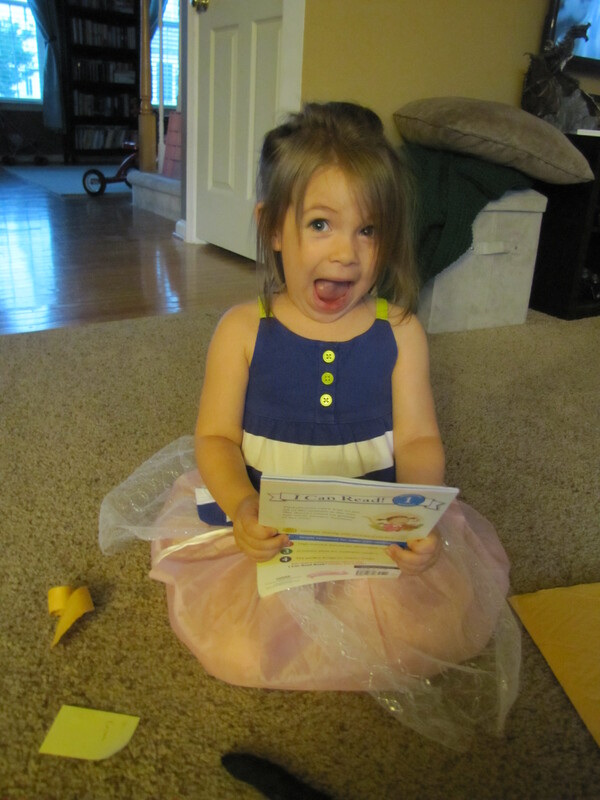 This is Emma reading inside, while eating a Duck Donut! 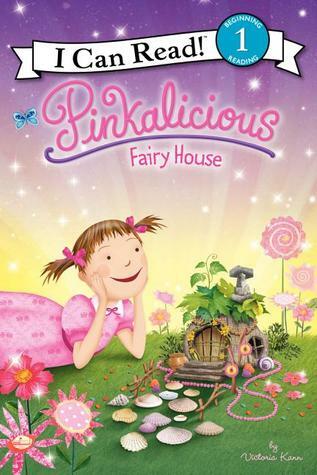 This is Emma’s kind of read. name in the title is awesome too!! This is our Emma holding her “gold metal”. She is our Olympian! She said it was from snowboarding. We’ll see her out there in a few years. Her ice cream sandwich was her reward! 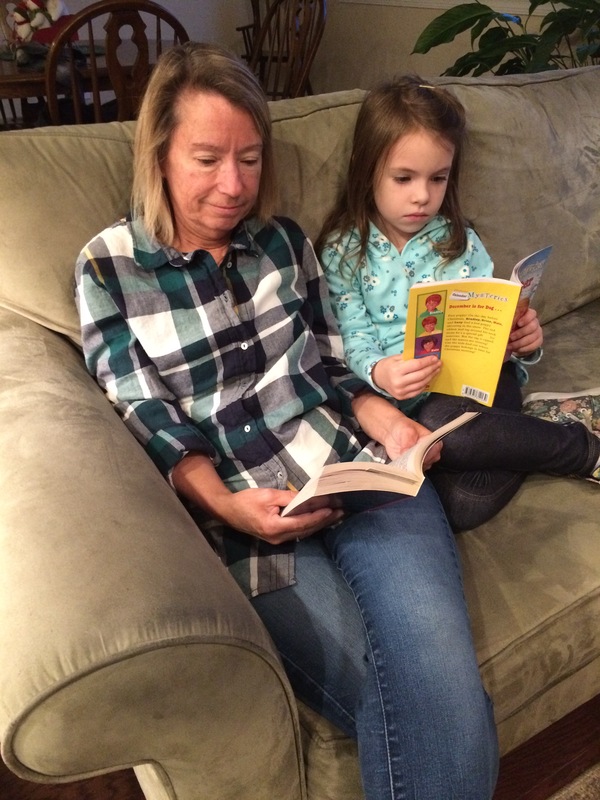 Being a grandparent is the best! 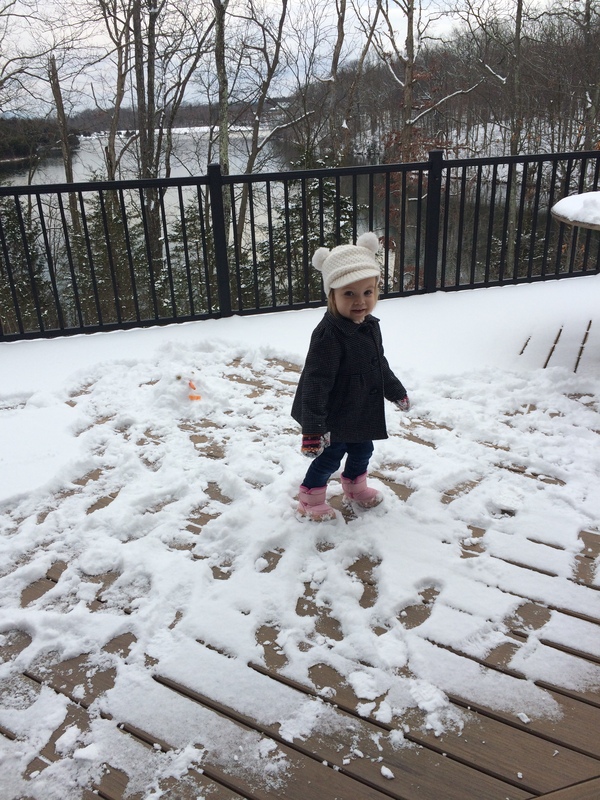 Enjoying the grandkids in the snow is so much fun!! 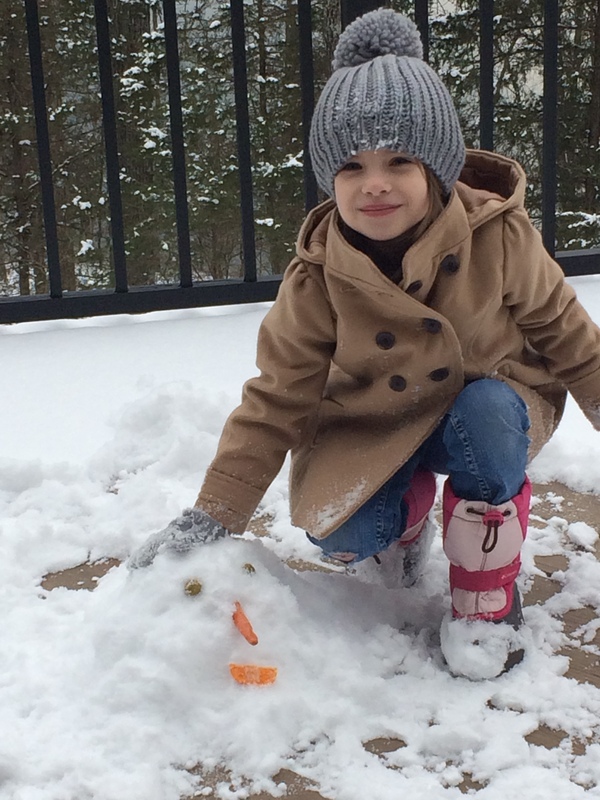 This is Payton enjoying the snow. 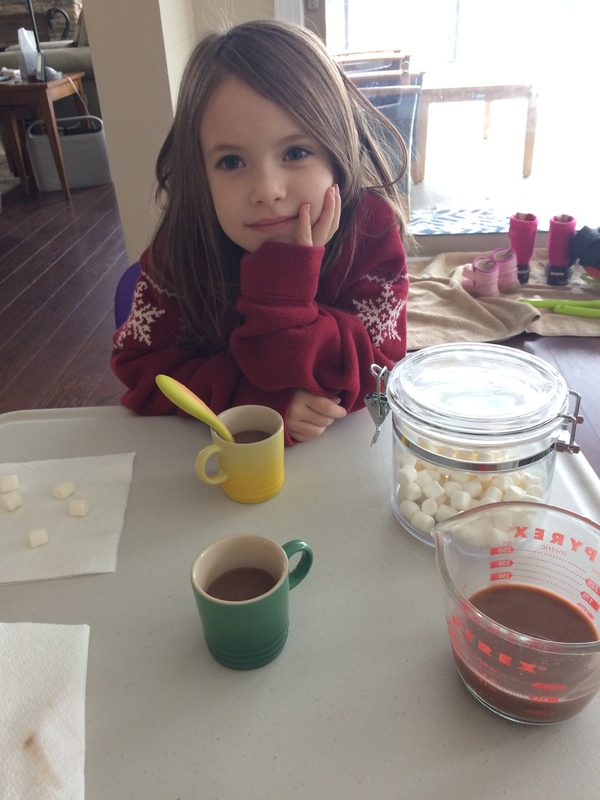 Hot chocolate is always good after the cold. Awesome day!! What more could you ask for?? Best Way to Start the New Year! 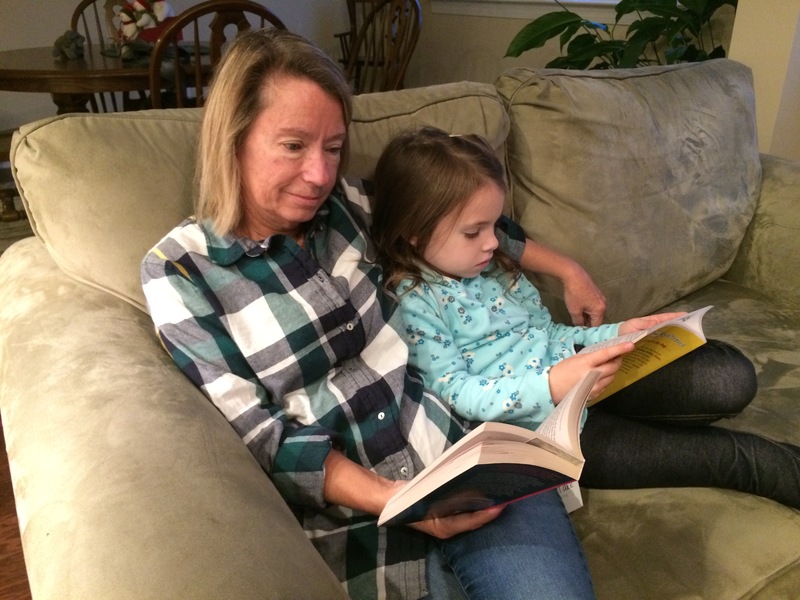 Reading with my granddaughter Emma is the best way to start the new year. 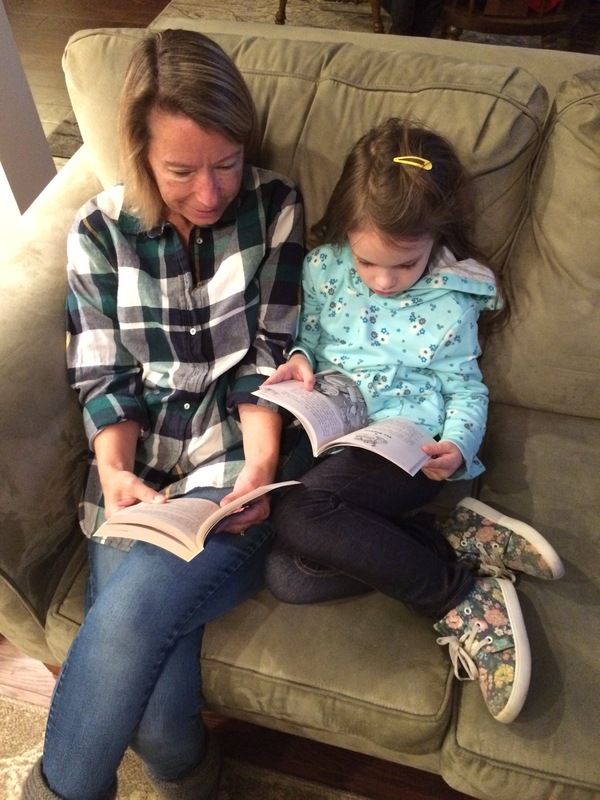 I am enjoying passing on my love of reading. 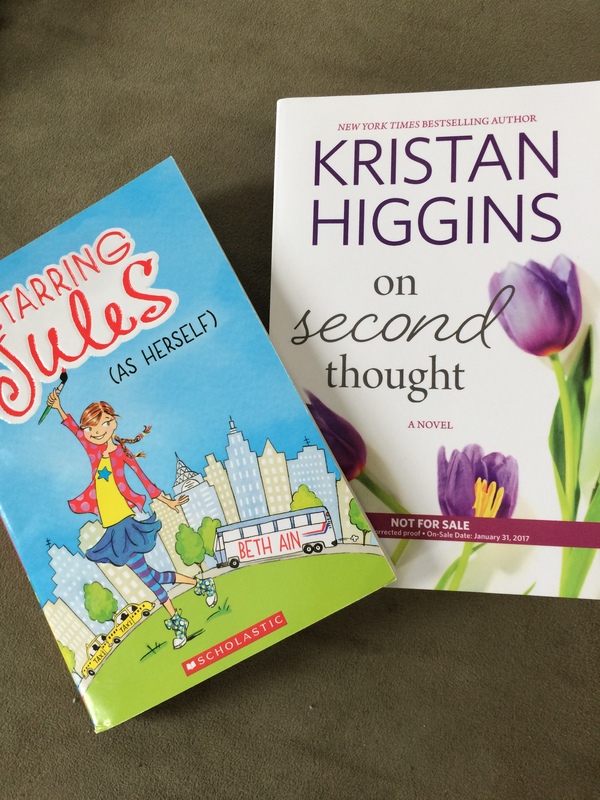 She is starting chapter books – so much fun!!! Didn’t think our reading time would last this long!! I hope this is how we spend a lot of this year. 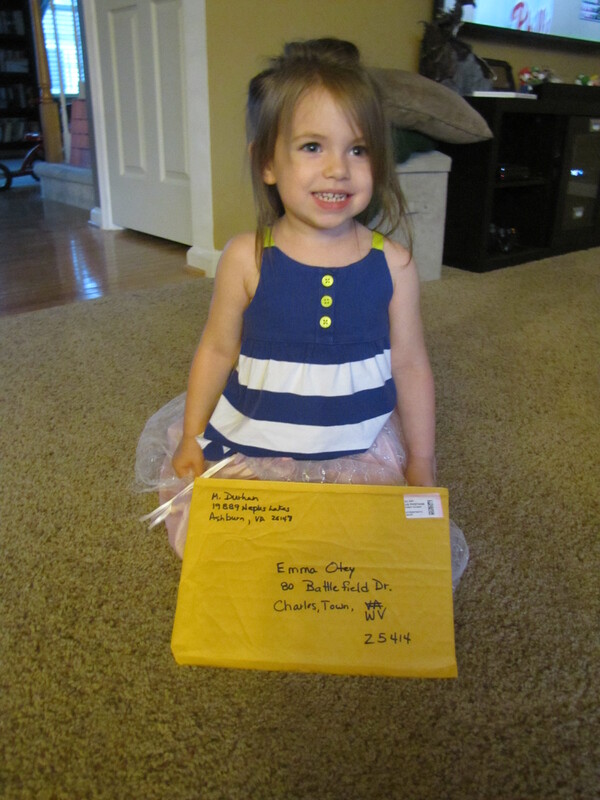 My granddaughter Emma was at my house when the UPS man brought a package to me. It was a book! I became real excited, so she did too. 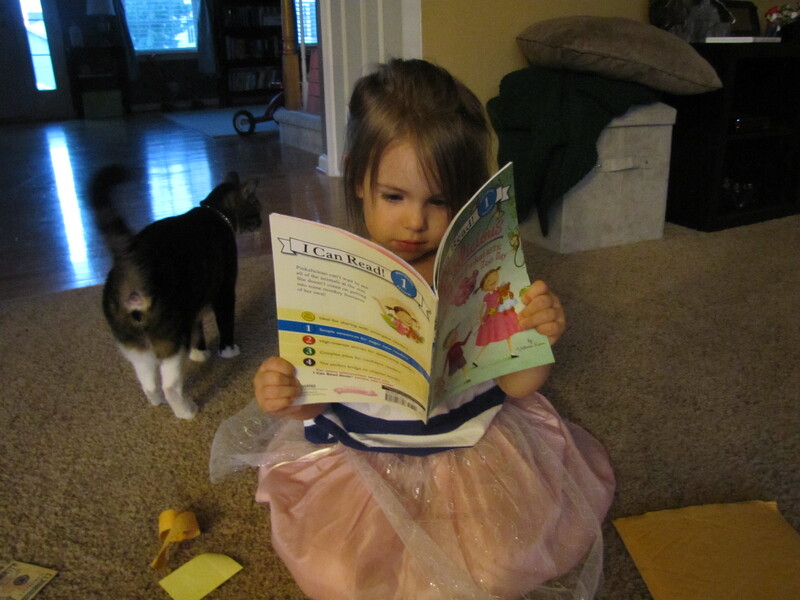 Now she believes all the packages that the UPS man delivers are books – no matter the size of the box! 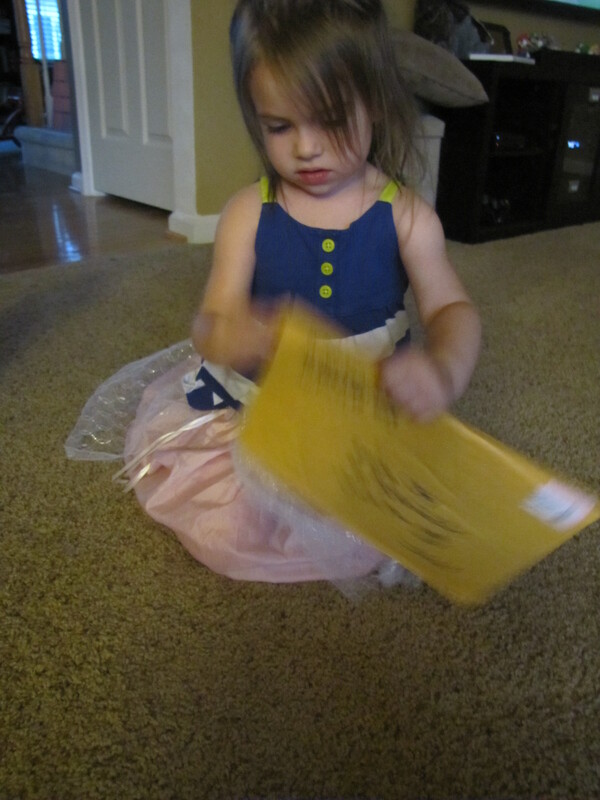 I decided she needed to receive a book herself in the mail. 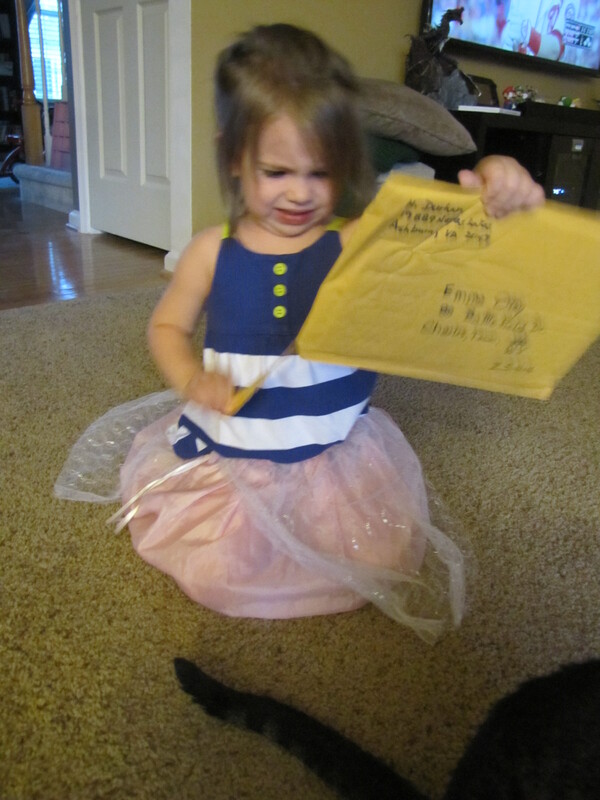 The following pictures are enjoyment of that package from me. This package is for me? There will be more of these to come! !